Giving a presentation is always nerve-racking. Whether it is in front of your classmates at school or in front of your colleagues at work, it can be stressful. 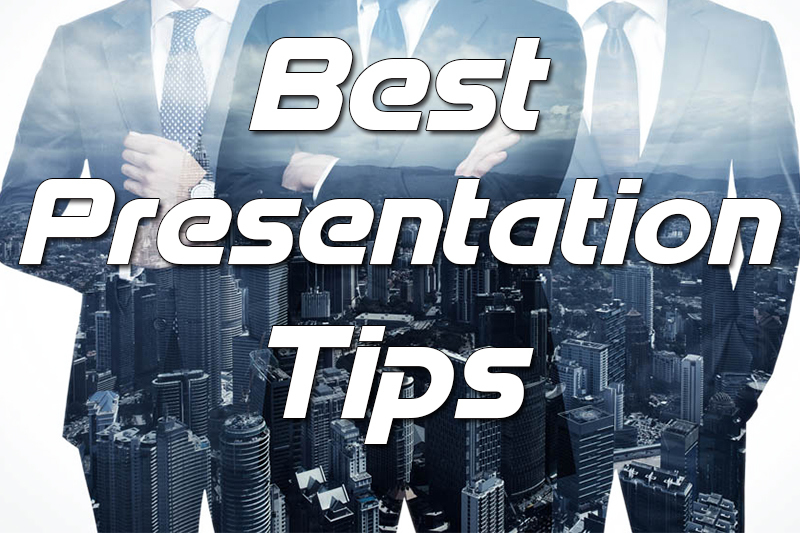 Continue reading for several tips on how to make presentations easier. When giving a presentation, you want to keep the information that you provide simple so that your audience can understand it. The entire point of giving a presentation is to help your audience understand something new. If you make it too complicated, the audience will just get lost. When in doubt, keep it simple. Eye contact is key. When you look at your audience awhile giving your presentation, it shows that you are confident and know the material. It is fine not to keep constant eye contact so that you can look at the slide show or your notes but make sure to talk directly to your audience. Don’t rely just on text. Your slide show should mostly be filled with photos and graphics that support what you are saying. The text on your slides should only be the main points of your presentation and key facts about the topic. Awhile you can read quotes and key facts directly from your slides or notes, it is important to not read off them the entire duration of your presentation. Make sure to at least memorize the introduction and conclusion of your presentation so that you can look at your audience when you talk. It elevates your presentation to the next level. Not only do you come off as prepared, it makes you look more professional. You do not have to bend over or signal someone else every time you need to go to the next slide. Sometime people opt to buy a presentation clicker/remote awhile others download free applications such as Zapya on their phones and computers. By connecting their phone with the computer using Zapya, people use the Control PC function to easily click through their presentation.